The MFX-3590 from Muratec enables your office to work smarter. This powerful monochrome multifunction printer (MFP) can assist your office in digitally capturing, managing and distributing information more efficiently, enabling you to meet the rising challenges of today�s business environment. The Muratec MFX-3590 has been the recipient of several awards from well-known and respected independent testing firms such as Buyers Laboratory Inc (BLI). Buyers Laboratory Inc awarded Muratec's MFX-3590 with a "Recommended" seal and "Certificate of Reliability" after completing a two-month, 50,000 page impression evaluation without a single misfeed, paper jam or malfunction. Additionally, the MFX-3590 has recently received BLI's "2014 Pick-Of-The-Year � Outstanding Achievement for Energy Efficiency." 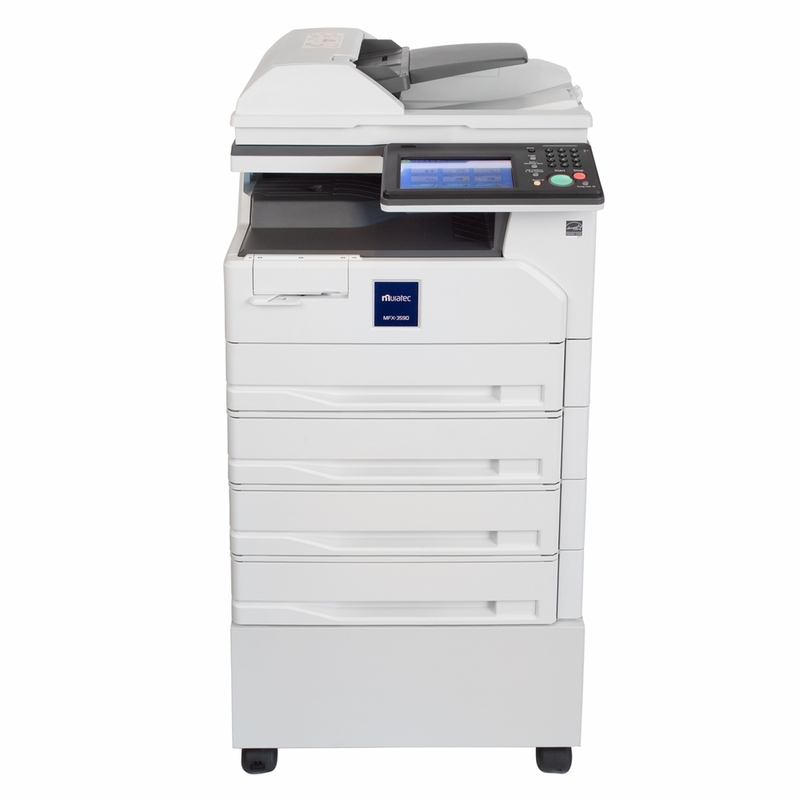 Utilize the MFX-3590 to quickly turn your paper documents into electronic files that can be e-mailed, stored in a PC folder, faxed or transferred to a cloud-based storage/ workflow system. Create smarter documents by including processing instructions with your outbound e-mail or add indexing information to automatically archive your files into a document management system. 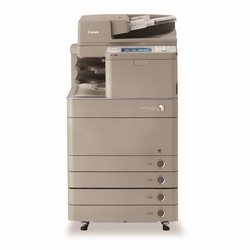 The MFX-3590 can help your office lower the costs associated with capturing, managing and printing documents. We start with high-yield, cost-effective imaging supplies to reduce replacement frequency and lower your ongoing printing costs. Standard features such as duplex printing, EcoMode, toner savings mode and multi-up printing help reduce paper, toner and energy consumption to lessen both environmental impact and operating costs. There�s nothing more frustrating than investing in technology, only to see it become obsolete as your business needs change. The MFX-3590 was designed to meet the business challenges of today, as well as tomorrow. As your company grows you can easily add users (up to 100 per device) for scanning, printing and general MFP use. Thinking about deploying mobile devices such as smartphones & tablets throughout your business? 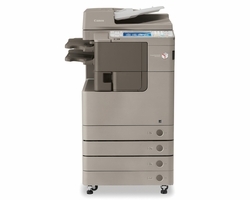 With wireless connectivity options our MFP�s can print from these devices. Moving more workflow and PC management (terminal services) to the cloud? Our MFP�s are ready to support a variety of terminal services applications and cloud-based workflow and management applications. Technology can help transform your document workflow processes, but only if users can easily access and use the solution. The MFX-3590 features a 7� smart panel interface that enables each user to create custom mode screens to offer instant access to the features and contacts they need most often.